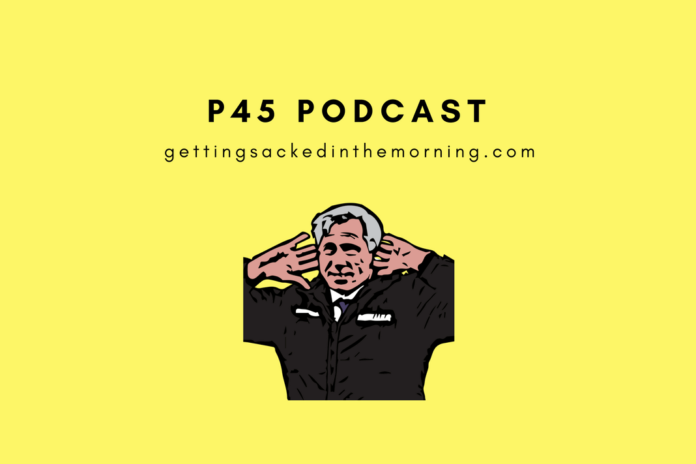 The transfer window has been kind to the P45 boys approaching deadline day: Eion’s released a wisdom tooth but Bob’s picked up two temperamental youngsters and Dean has got a hell of a freebie mic. They’re previewing the Premier League season bringing glory to City and doom to pretty much anyone below Liverpool. Plus, Bob’s cat has his say on Brighton’s chances this season. 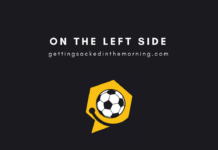 Next articleWhat the Premier League Can Learn From Brexit?